Sony’s PlayStation 4 is one of the world’s best selling consoles and for good reason. 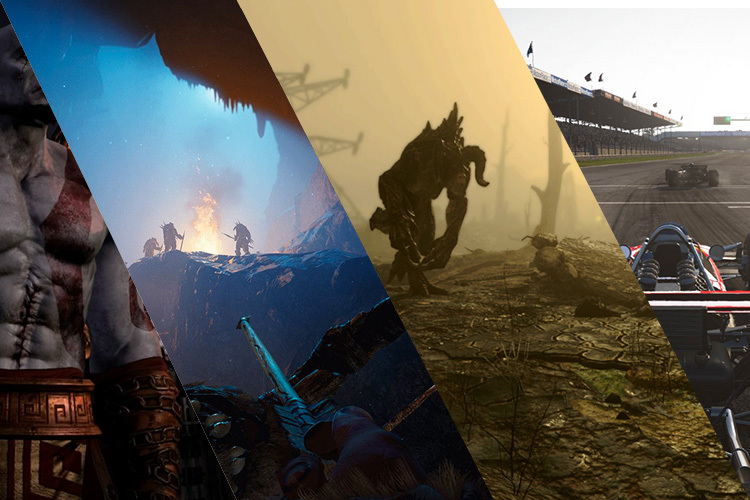 Other than the pretty amazing hardware, PS4 also offers some of the biggest exclusive offerings to gamers. So, if you’re a PS4 gamer and are looking some pretty huge deals on PS4 games, here are 5 PlayStation 4 games on sale that you should check out right now. 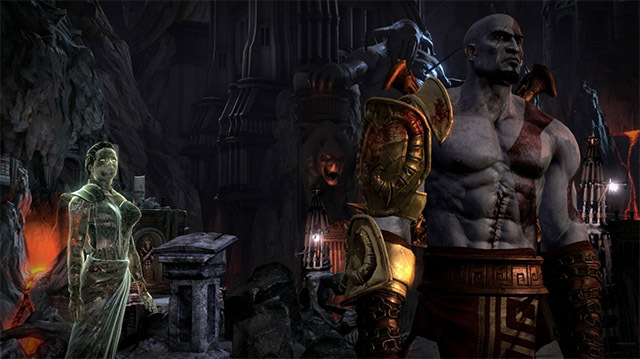 Released in July 2015, God of War III is decidedly quite an old game now. However, it’s God of War, and it never gets old… not really. For anyone living so deep under a rock they don’t know about God of War, the game lets you take on the role of Kratos who has ascended from Hades to seek revenge on the gods that betrayed him. The game features a brand new photo mode, and includes all of the previous DLCs in one fine package. The game is available right now for just ₹1,361 — a whopping 50% off its usual price of ₹2,750. 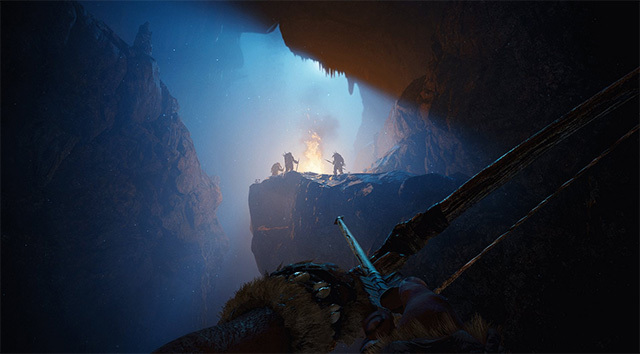 Far Cry Primal is the only game in the Far Cry franchise that takes the game back to the Stone Age — a time where humanity is struggling to survive. As the last remaining member of our tribe, we the players, are being hunted and we have to use the tools at our disposal to survive. The game was released back in 2016, and has been widely loved by gamers world-wide. On the PlayStation Store, the game has an average rating of 4.5/5 from 1,112 ratings! Far Cry Primal is currently available at just ₹1,498 — a 48% discount over its usual price of ₹2,750. Fallout 4, Bethesda’s game from 2015 boasts of being the most ambitious project the studio has ever worked on. The game received critical acclaim, and was the winner of over 50 awards, including some of the top honours at the 2016 D.I.C.E. Awards. 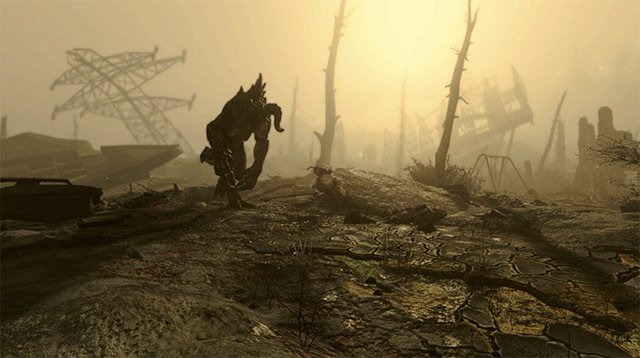 In the game, the player is put into the shoes of a character who is the sole-survivor of Vault 111, and is thrust into a world completely destroyed by nuclear war. The game is currently available at ₹1,499 — a nice 45% off its retail price of ₹2,750. The game features a new dynamic fighting system that makes up for some epic combat scenes. As Jacob Frye, you have to lead the underworld to avenge those who can’t stand up for themselves. 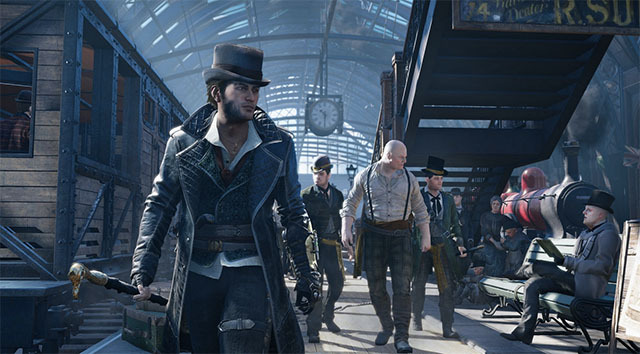 Syndicate features an open-world London, where you can explore the city and meet iconic figures of the time. The game is currently available for just ₹1,399. That’s a 30% discount on its usual price of ₹1,999. 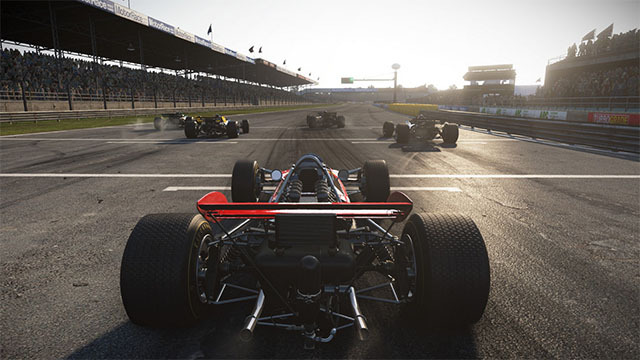 This Game of the Year Edition bundle of Project CARS includes a bunch of great content, including 50+ cars, 4 tracks in 35 unique locations, along with over 500 improvements. Project CARS is currently available for ₹1,499 — a flat 45% discount on its usual price of ₹2,750. You can check out all the games that are currently on sale over at the PlayStation Store.